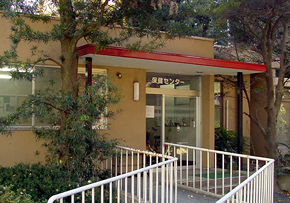 After receiving your acceptance letter, please take a medical examination and submit the report to Hitotsubashi Univrsity Health Center. Only reports made within three months prior to enrollment are accepted. Medical examination report forms can be found on the Health Center’s homepage. Each person is responsible in advance for searching for medical facilities where they can receive an examination. ※Only certificates made within three months prior to enrollment are accepted.